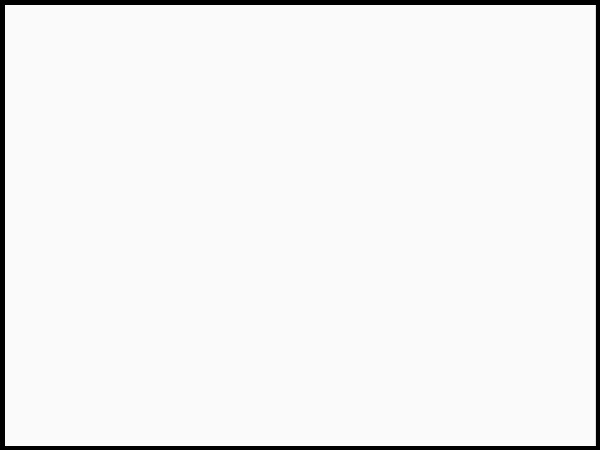 As we informed you earlier today, the official press day for Disney/Marvel’s upcoming MCU film Avengers: Infinity War happened in Los Angeles. That of course means there will be some tidbits hitting throughout the day — choice phrases and clips that’ll no doubt be making the rounds for the next few days. 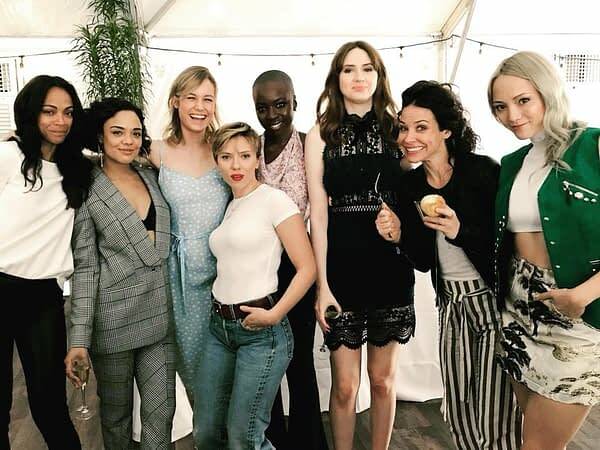 The long-hoped-for and rumored team-up of the Marvel-ous ladies of the MCU has been on everyone’s mind during this end of Phase 3-beginning of Phase 4 time, the rumors partially revamped when this photo hit the internet. There is also of course Tessa Thompson‘s comments about the importance of the ladies in the next cinematic phase of the MCU, and Karen Gillan‘s too, fueling the female fronted team-up film fires. “I’ve heard said rumors,” Danai Gurira, who plays Okoye leader of the Dora Milaje in Black Panther said today during the junket.